Von Welch and colleagues are presenting the talk "Securing Scientific Cyberinfrastructure: The Research Security Operations Center (ResearchSOC)" on Monday January 28th at 11am (Eastern). 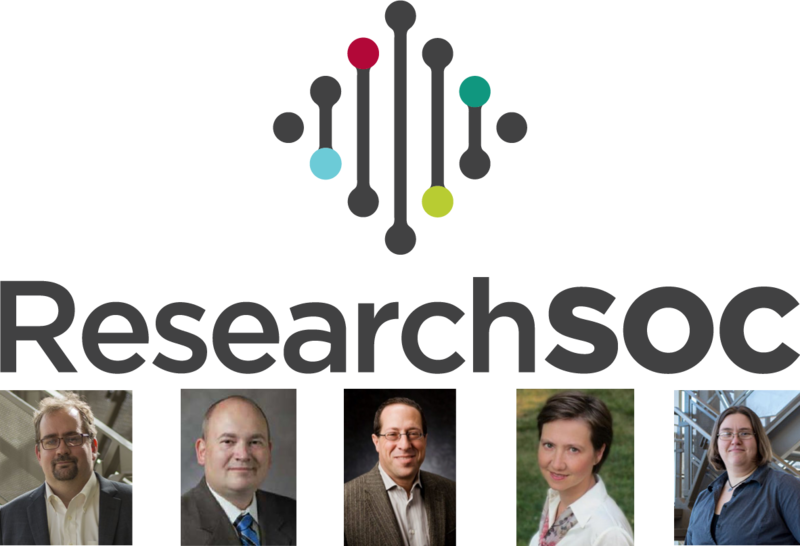 The ResearchSOC is a new project that was announced last fall. Von Welch: Director, Indiana University Center for Applied Cybersecurity Research and Director, Research Security Operations Center.